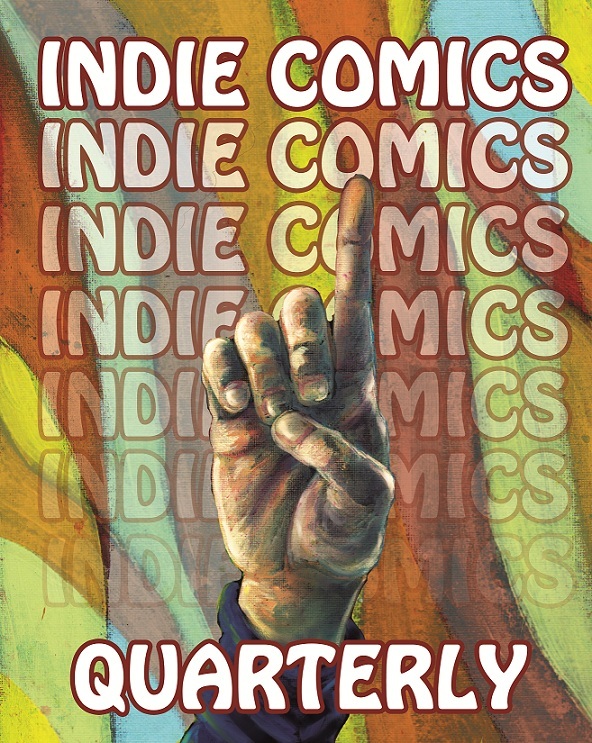 Indie Comics Quarterly is a quarterly publication for independent, alternative, & DIY comics. The anthology is independently produced four times a year. 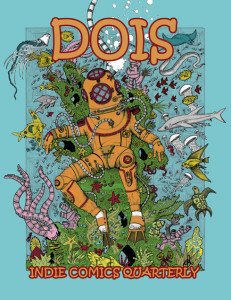 The publication features a juried contest with a small cash award. Volume 1 is in the printing process. We are accepting submissions for Volume 3 through Midnight, September 30, 2014.